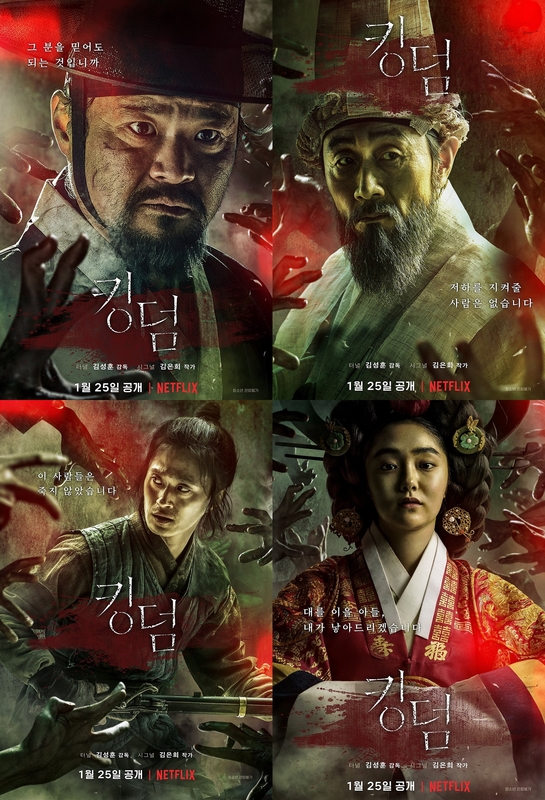 “Kingdom” is a Netflix original drama that interests many with an interesting plot and an expensive budget. 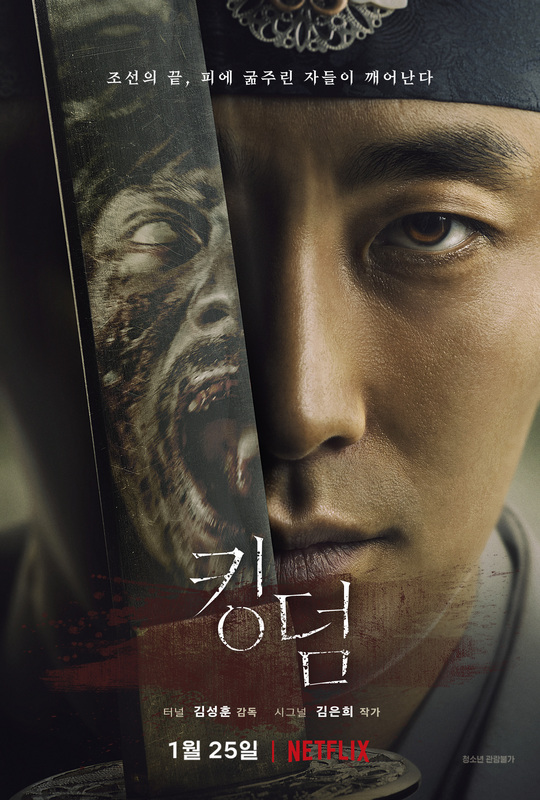 It is a historical fantasy thriller drama set in the Joseon period with zombies. The writer is also the one of the popular drama “Signal” and the director from “Tunnel”. Ju JiHoon is the main actor. He acted in various dramas and movies such as “Princess Hours” (2006) and “Mask” (2015). Bae DooNa is the main actress. 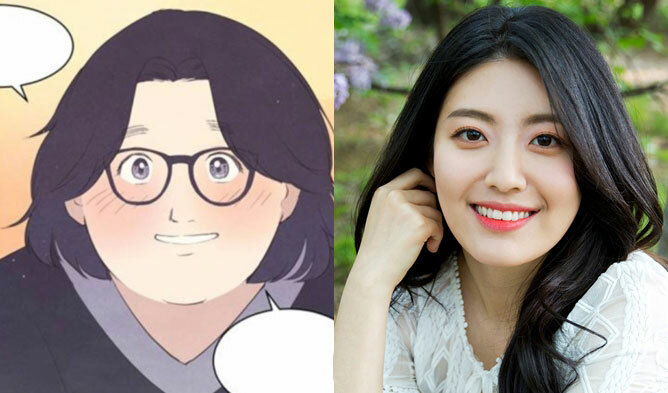 The actress is famous out of Korea for her roles in famous movies Korean or not as well as her role in the TV series “Sense8” (2015-2018). 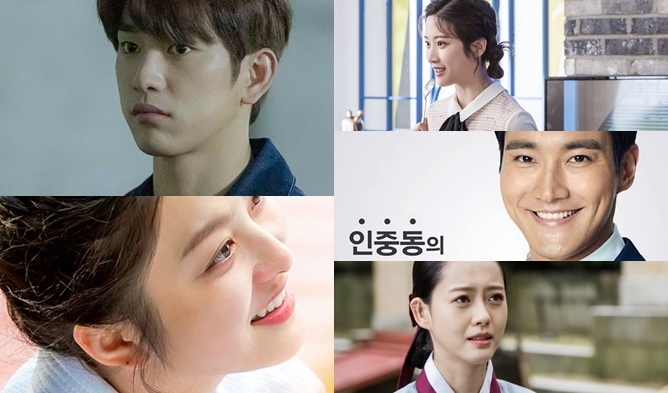 This is the season 1 of the drama, a season 2 was announced. 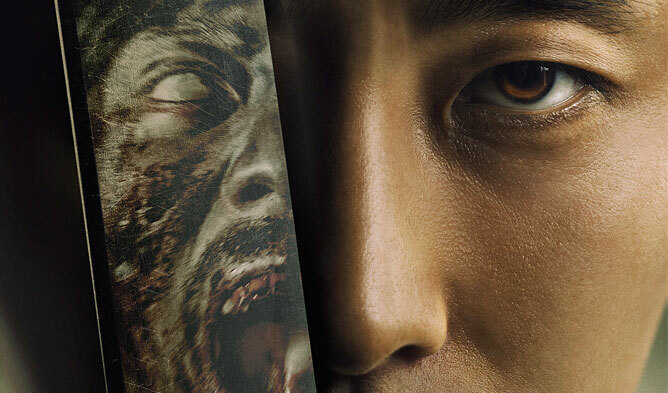 Set in the Joseon period, when the king resurrects, the Crown Prince is sent to investigate on the people that are mysteriously turning into monsters due to starvation. He is searching for the secrets behind this. The Crown Prince, accused of being a traitor, is gone to find the truth behind the plague. He is eagerly willing to protect the country and its people. The stepdaughter of Ji YoolHeon. She is the witness of the transformation of starving people into monsters. She is the last survivor of this chaos. As she is the only one to know the truth, her life is in danger in the hands of the monsters. The prime minister and the father of the queen. He is a very powerful man, even more than the royalty. “You will die all, everyone”. He is a man of greed and evil. How will he deal with the Crown Prince that is trying to save the people? Here are the posters of 4 others characters. The drama is adapted from the comic “Land of the Gods” also called “Burning Hell Shinui Nara” by Kim EunHee and Yang KyungIl. Have a glimpse at it below.